Federal courts in the Third Circuit, which includes New Jersey, are abuzz with activity on the once obscure topic of ascertainability. 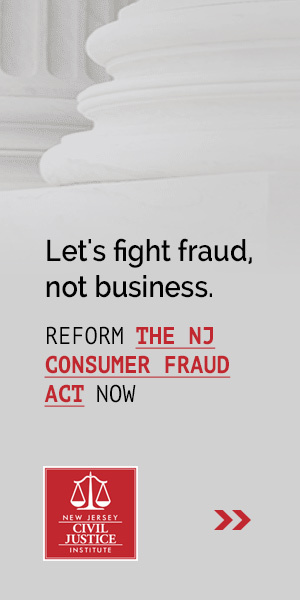 The latest beneficiary of the court system’s focus on this issue is none other than New Jersey’s own Bethenny Frankel, former Real Housewife and the founder of the Skinny Girl line of drinks. As explained in-depth in Alida Kass’s June 30, 2014 article in the New Jersey Law Journal, ascertainability is the feasibility and reliability of identifying potential members of a class action suit. The Third Circuit has taken a very strict approach to this, and we are seeing the results as lawsuits brought by poorly-defined classes are being dismissed. The Mass Tort Defense blog and the New Jersey Law Journal (subscription required) both have a good summary of how ascertainability sunk the Skinny Girl case. © 2019 NJCJI. All rights reserved.